If you’re here, then it’s safe to say you want to keep your home safe, clean and healthy. But using the standard cleaning products has become an unsafe norm that we pollute our own air with. We now know the health affects that harsh cleaning chemicals have on us and on our children. There is a healthier way to clean your house with easy to find and easy to make completely non-toxic cleaning options. I will help you find a holistic, green cleaning approach that will keep you home clean from dirt and germs, but give you peace of mind knowing you aren’t polluting the precious air you breathe. 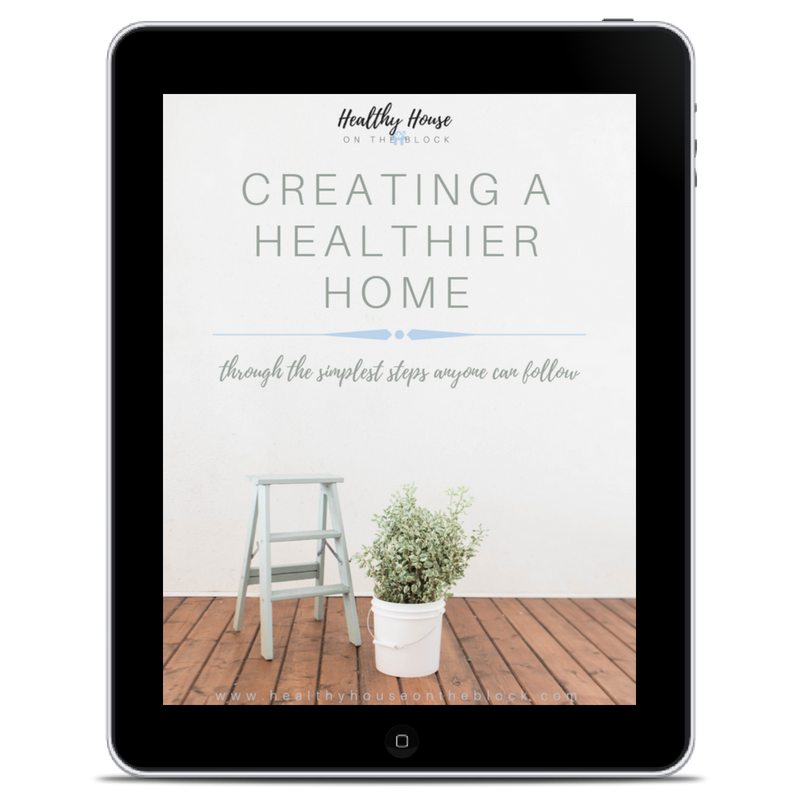 My recipe book will delve into the health affects cleaning products have on your health and how you can utilize natural store-bought and homemade products to maintain a clean but healthy home. Constant exposure to chemicals in cleaning products can result in chemical sensitivity. Green cleaning products are readily available in stores and online, but you can also make your own at home with just a few inexpensive ingredients. But we will also warn you that there are companies who have created misleading green cleaning products (hello, greenwashing) that are NOT actually safe for your family. We can point you to the BEST websites and resources to determine if your favorite products are in fact green cleaning products.